Wanna always fly like a VIP? A complimentary seat selection and carry-on are just the beginning of the benefits you'll enjoy. We make it easier for you to achieve status with rewards for both you and your whole family. Start enjoying status with as little as 20,000 miles! We like to keep things easy. That’s why once you earn 20,000 miles, your first Elite Status is unlocked. The more you fly and earn, the higher tiers of Elite Status you’ll unlock. All you need is a FRONTIER Milessm account to get started. SEE WHERE STATUS CAN TAKE YOU. Our three-tiered status program offers travelers like you benefits you'll love. Explore them in the chart below to see how you can take you and your family's travel experiences to a new level. OUR STATUS IS FOR EVERYONE! Elite Status is easy to unlock whether you fly a lot or a little! Earn Status Miles through flying or swiping your Frontier Airlines World Mastercard®. WHAT IS A STATUS QUALIFYING MILE? 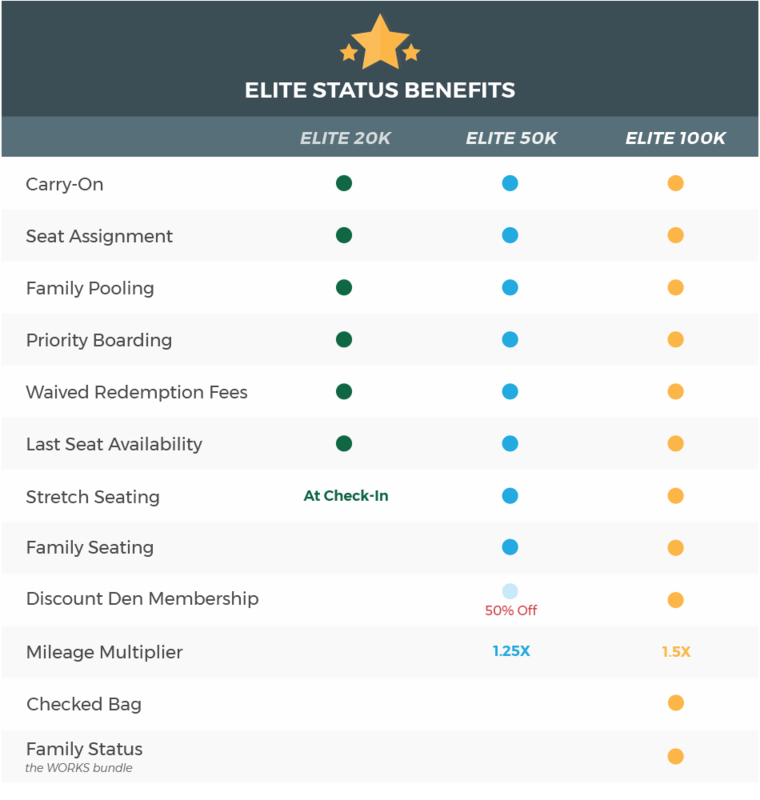 Status Qualifying Miles are miles that are earned to gain Elite Status. 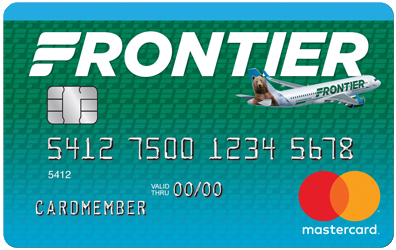 You can earn Status Miles by flying Frontier or spending on your Frontier Airlines World Mastercard. Remember, Status Miles and are not redeemable for flights or with our partners. Additionally, the following type of miles are not considered Status Qualifying Miles: special bonus miles, mileage multipliers and other promotional miles. We have created a mileage program with families in mind. Each Elite Status unlocks exclusive family rewards. At Elite 20k, access family pooling to collect and redeem miles with up to 8 family members and friends. 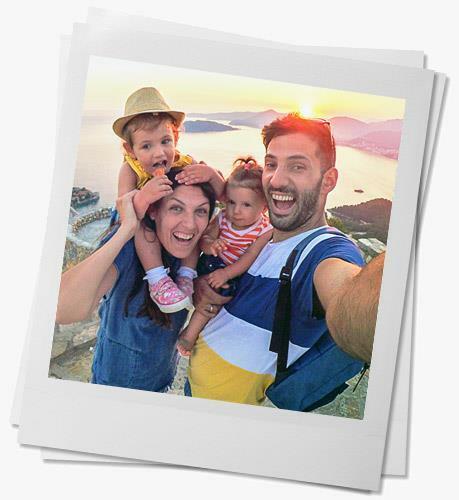 When you reach Elite 50k, enjoy free family seating and at Elite 100k achieve family status giving you and your family the benefits of the WORKS bundle every time you fly! Bring your carry-on with you for no additional cost starting at Elite 20k and a checked bag at Elite 100k. Advance seating assignments mean you can choose the seat you want when you earn as little as 20k miles. No matter how you define your family, we make it easy to share miles with 8 people at Elite 20k status. At Elite 50k, the whole family will enjoy advanced seating and can even upgrade to our stretch seats for extra room. Get on the plane first and get some peace of mind with priority check-in and boarding at just Elite 20k. The Discount Den is a club that gives you access to our lowest fares. Elite 50k enjoys 50% off the cost while 100k gets it for free. At Elite 50k & 100k, enjoy a mile multiplier every time you fly which gets you award flights faster! Once you reach Elite 100k your whole group enjoys The WORKS bundle —making it easier to save and travel together. Save more with select travel fees including same-day confirmed fee and reward redemption fees waived at Elite 20k. The Frontier Airlines World Mastercard® is your fast track to Elite Status! Earn 1 Status Mile with Every $1 Spent! Get a free carry-on on your Frontier flights. Este beneficio es solo para el miembro. Recieve free advanced seat assignment on your flights (does not include stretch seating). Este beneficio es solo para el miembro. Upgrade, for free, to stretch seating (if available) during flight check-in, at the ticket counter or gate. Este beneficio es solo para el miembro. Enjoy priority boarding and Express TSA (at participating airport). Este beneficio es solo para el miembro. Award fees are waived when booking an award flight. This benefit is for members only. Travel fees are waived, these include: call center reservation fee, unaccompanied minor fee (if the minor is the elite member), same-day confirmed fee and same-day standby fee. This benefit is for members only. Use miles to redeem last seat available award tickets. Este beneficio puede ser usado por cualquier viajero en la reserva del miembro Elite. You and your family & friends get free advanced seat assignments, including stretch! Este beneficio puede ser usado por hasta 8 viajeros en la reserva del miembro Elite. Travel fees are waived, these include: call center reservation fee, unaccompained minor fee (if the minor is the elite member), same day confirmed fee and same day standby fee. This benefit is for members only. Recieve 25% additonal reedemable mileage bonus on all eligible Frontier flights. The mileage multiplier applys towards reedemable miles and does not apply toward Status Qualifying Miles. This benefit is for the member only. Elite 50k members enjoy 50% off Discount Den, our fare membership club that allows exclusive access to our lowest fares. Sign Up! This benefit is for the member only. You and your family & friends enjoy Family Status and all recieve the WORKS bundle. The WORKS bundle includes a carry-on bag, checked bag, seat assignment (including stretch, if available), priority boarding, flight flexability and refundability. Learn More! This benefit can be used for up to 8 travelers on the Elite member's booking. Recieve 50% additonal reedemable mileage bonus on all eligible Frontier flights. The mileage multiplier applys towards reedemable miles and does not apply toward Status Qualifying Miles. This benefit is for the member only. Get Discount Den, our fare membership club that allows exclusive access to our lowest fares, for FREE. Sign Up! This benefit is for the member only.